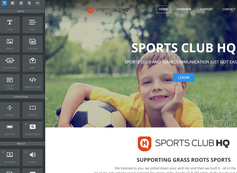 GCJRL is pleased to announce that we have partnered with Sports Club HQ to release the Official GCJRL Communication Network. 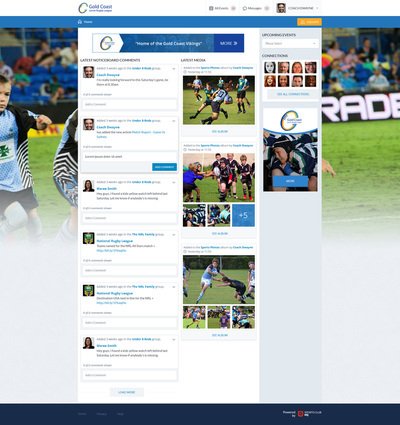 The introduction of this service to your club will provide a central go-to place for all your club and team communications to keep your own communities updated, connected and engaged. 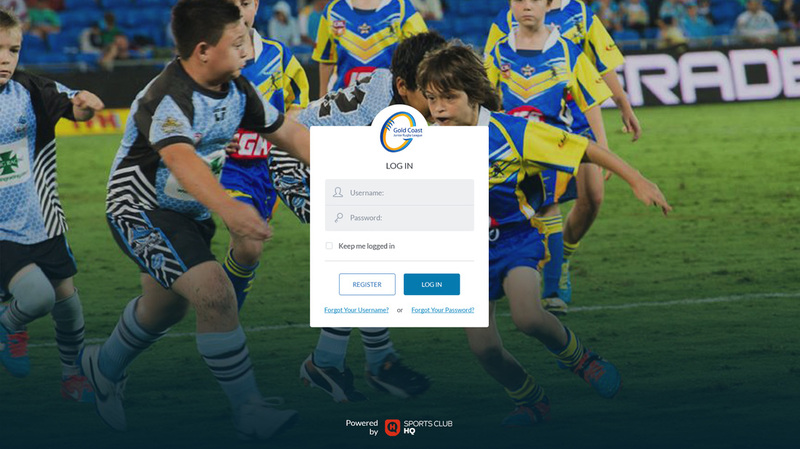 With unlimited groups available, your club’s account is now set up and allows private groups for each of your teams, coaching groups, committees or board. You can share messages, documents, photos and videos, all in real time, in the privacy of your own group! As a club administrator, you are also able to communicate all the latest news directly to the groups you want to share it with. The network includes a website version and a connected iOS Mobile App to allow users options for how they connect to the network. It will be free to join and the App will be made available in iTunes as a free download for all users connected to the club. The branded Android app will be available for download by mid 2016. 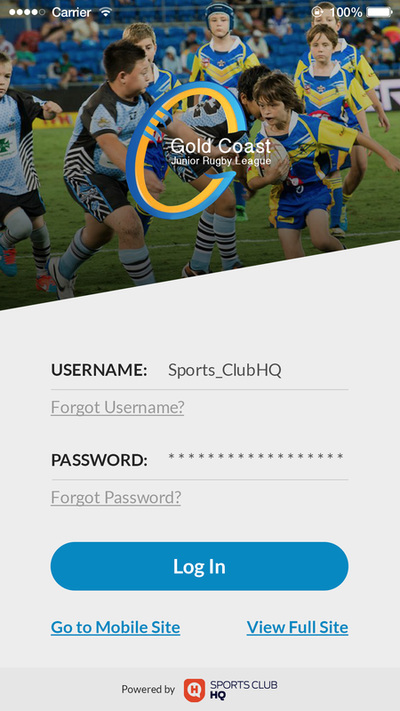 Below are some resources to help you get the network started and rolling at your club. The Sports Club HQ team are dedicated to helping you get going, so if you need some assistance getting started, simply download and fill out the Starting Groups form. 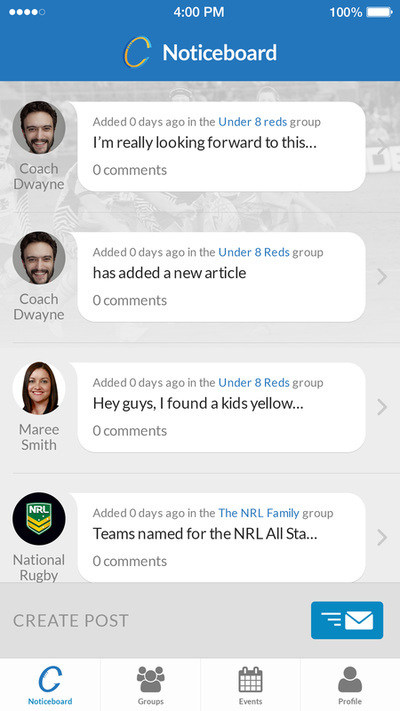 One of our team can then create all the Teams/Groups for you. 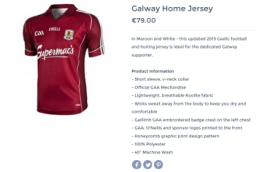 Online Store for an a total of $35.00 per month with no upfront costs.